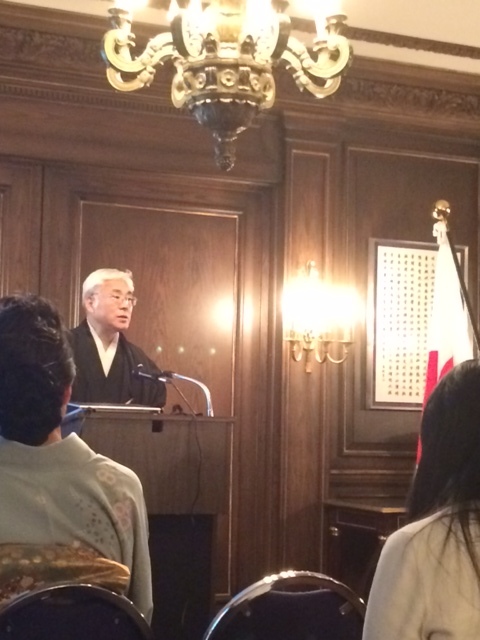 Before 2015 ended, Visit Japan tourism board invited me to an informative session about Nara, Japan. Have you heard of Nara? It’s often known for spotted deer that live in Nara Park and don’t seem shy around people. Others see Nara as an ideal day trip, from 40 minutes from Osaka or Kyoto or an hour from Tokyo. This session also showed there was more to this city than a short visit. I was told by representatives from Nara’s tourism board that Nara was actually Japan’s first capital. These officials told me that Nara considered to be the birthplace of Japan’s culture and civilization, and was the last stop of the famous Silk Road. Here are some other neat tidbits that I learned about Nara. As with throughout Japan, there are buddhist temples and shinto shrines to definitely visit in Nara. Kasugataisha Shrine is a main complex comprised of four different shrines that visitors can approach along a route graced with many moss-covered stone lanterns. The shrine has additional 1,000 lanterns inside it. During a festival known as the Mantoro Festival, the inside lanterns are lit. Another place to visit is the Mt. Shigisan Chogosonshiji Temple, especially during spring. This temple is said to be a good spot for viewing the cherry blossoms and has a festival that celebrates their bloom. Plus, it’s known for the tiger figures that are on temple grounds. And Kofukuji Temple is a UNESCO World Heritage Site with a five-story wooden pagoda. Nara has interesting culinary offerings, with ones that fuse in Western influences. According to the representatives from Nara, the city has Michelin Guide restaurants and sake breweries where visitors can go for tastings. 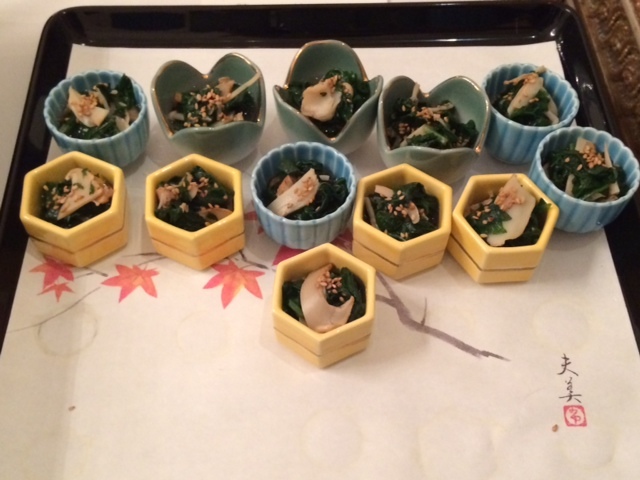 As for native dishes, one local specialty is kakinoha-zushi – sushi wrapped in a persimmon leaf. It’s made of rice seasoned with vinegar and topped with a slice of salted mackerel or salmon. It’s also then pressed into a rectangle and wrapped in the leaf. To further push aside the notion of Nara as a day visit, travelers can stay in accommodations. Along with modern boutique hotels and refurbished townhouses, one unique option is a ryokan. Ryokans are traditional Japanese inns that can consist of communal baths and public areas. One place to look at might be the Nara Hotel. Set near Nara Park, this hotel dates back to 1909, when it was constructed to serve as a guest house for visiting dignitaries. This entry was posted in Delta, Japan and tagged Nara, Nara Japan, shrines in Nara, temples in Nara, What to eat in Nara, What to see in Nara on January 12, 2016 by She Is Going Places. 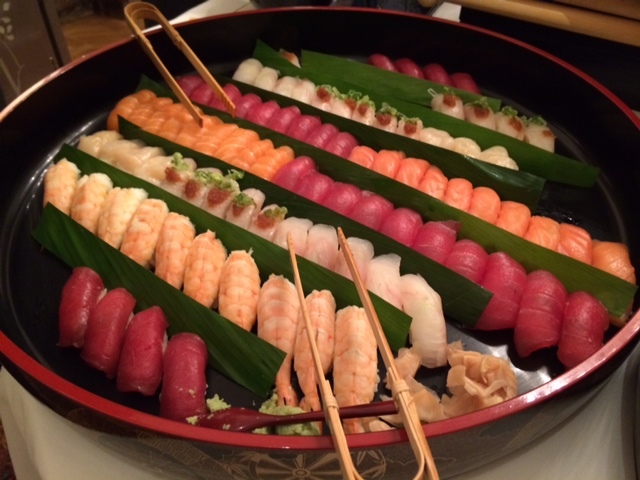 On Wednesday night, the Consulate General of Japan in New York and Japan National Tourism Organization hosted a reception at the private residence of His Excellency Kenichiro Sasae, Ambassador of Japan to the United States. 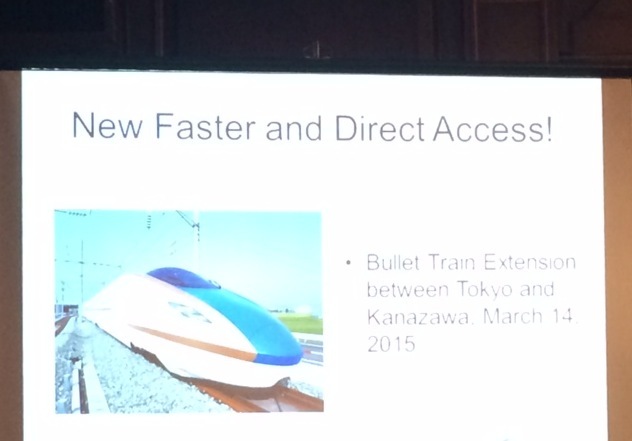 This event commemorated the upcoming debut of a new direct Bullet Train service from Tokyo to Kanazawa. It is scheduled to start in March 2015. The time-length new train service is anticipated to take within two and a half hours. 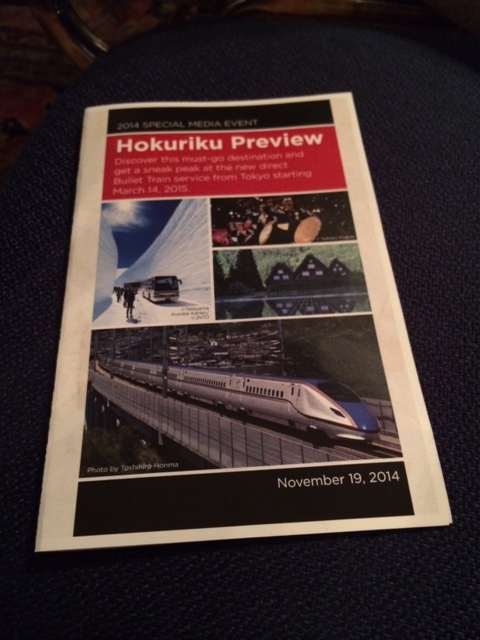 In addition to a program on the new rail service, two multimedia presentations were given on first-hand experiences in exploring the region of Hokuriku. Hokuriku is well-known for being the home to fine craftsmanship and traditional Japanese arts. 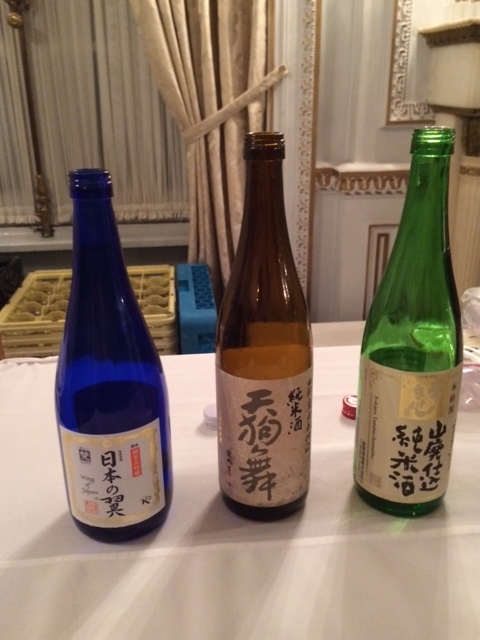 Following the presentations, guests got to sample delicacies from Hokuriku include fresh seafood and regional sake. This entry was posted in Asia, Japan and tagged Ambassador Kenichiro Sasae, Bullet Train service from Toyko to Kanazawa, Hokuriku, Japan, Japan National Tourism Organization, what to see in Hokuriku on November 21, 2014 by She Is Going Places.